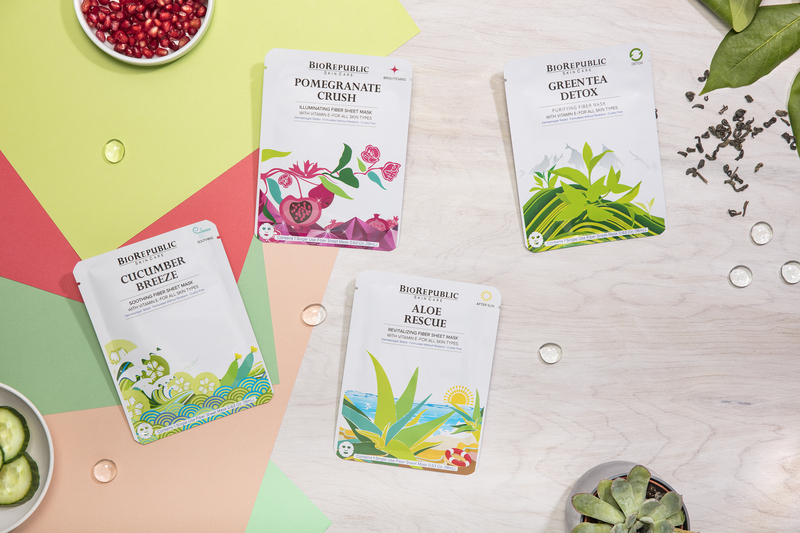 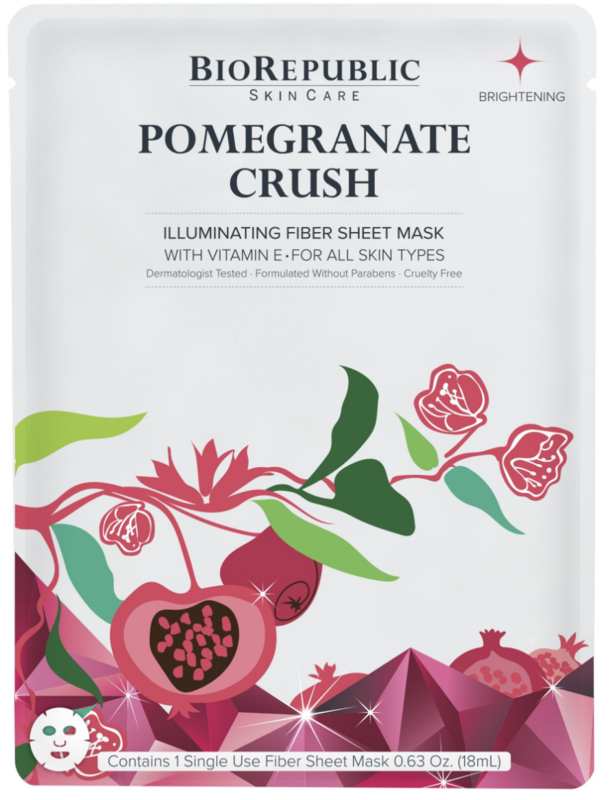 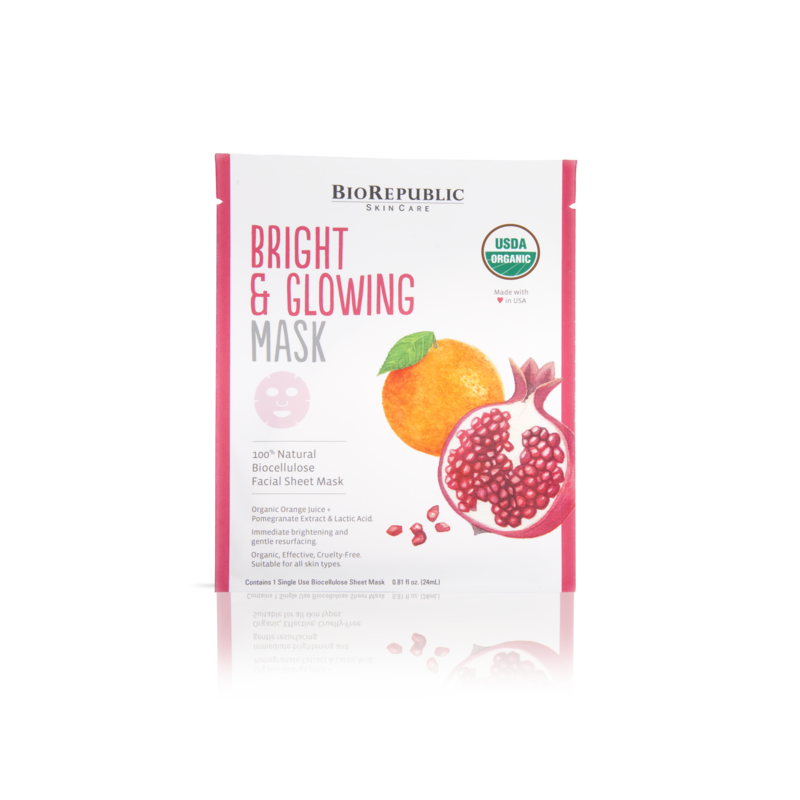 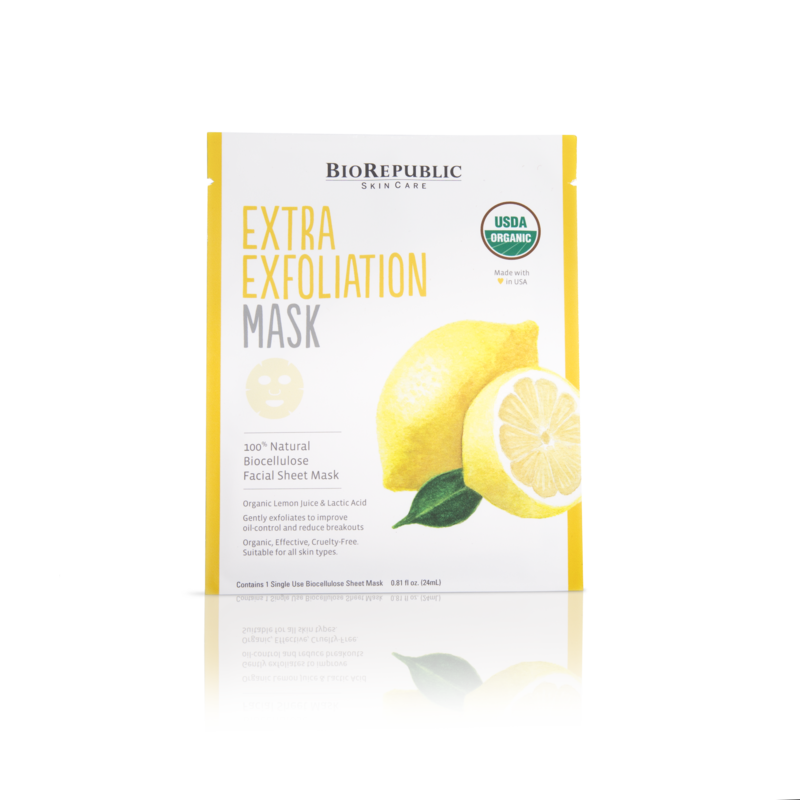 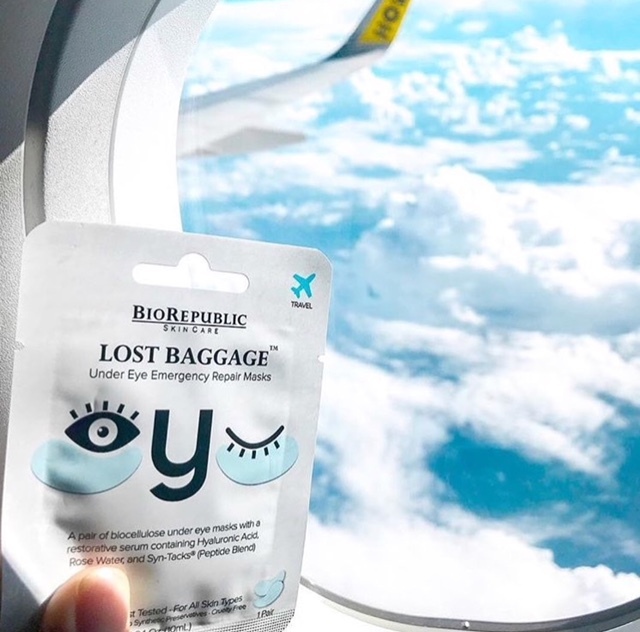 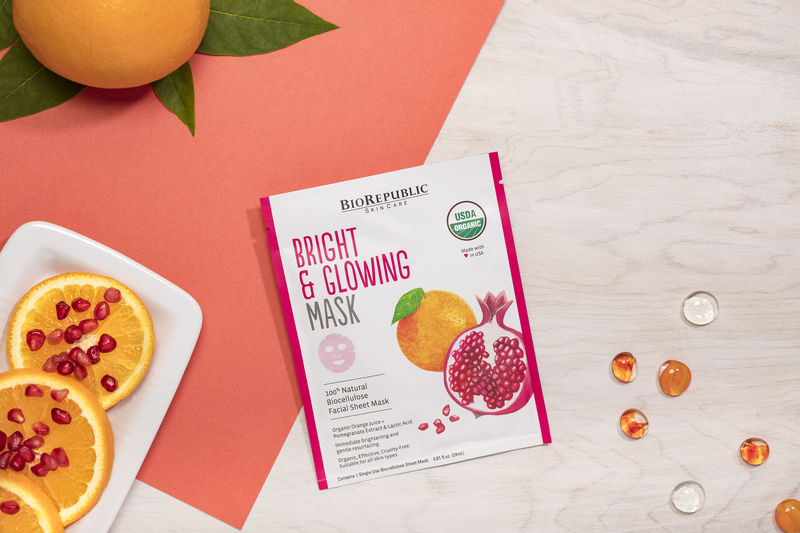 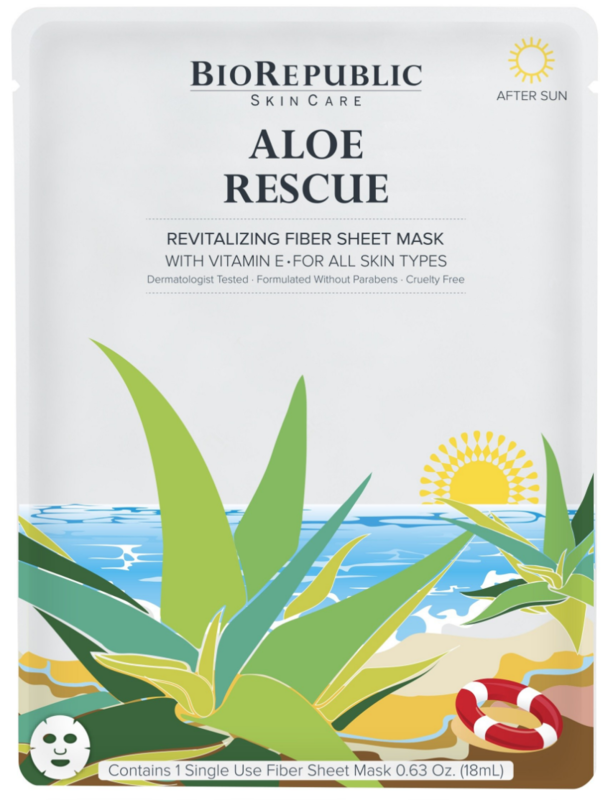 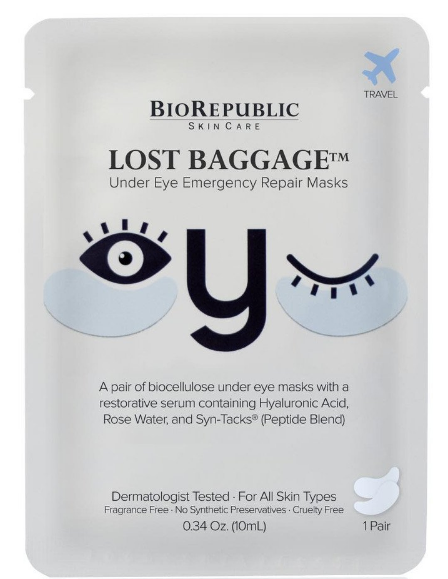 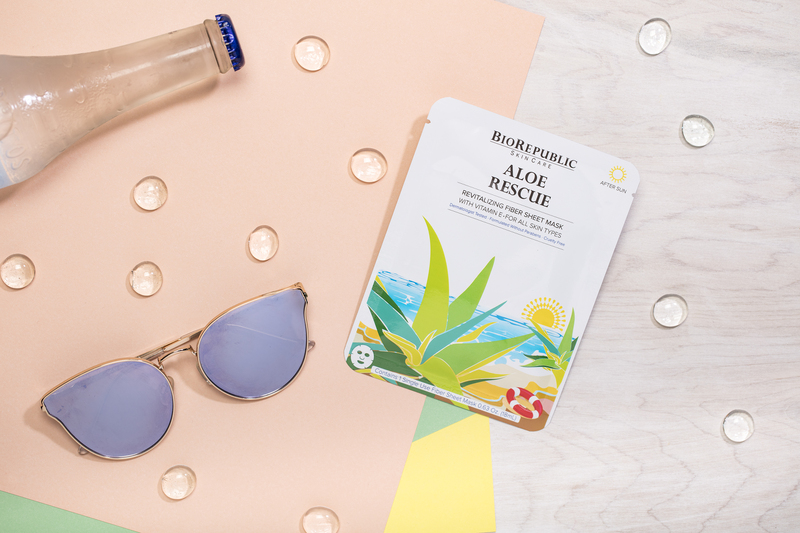 BioRepublic Skincare’s mission is to create the world’s best sheet mask, using only the highest quality natural ingredients and materials. 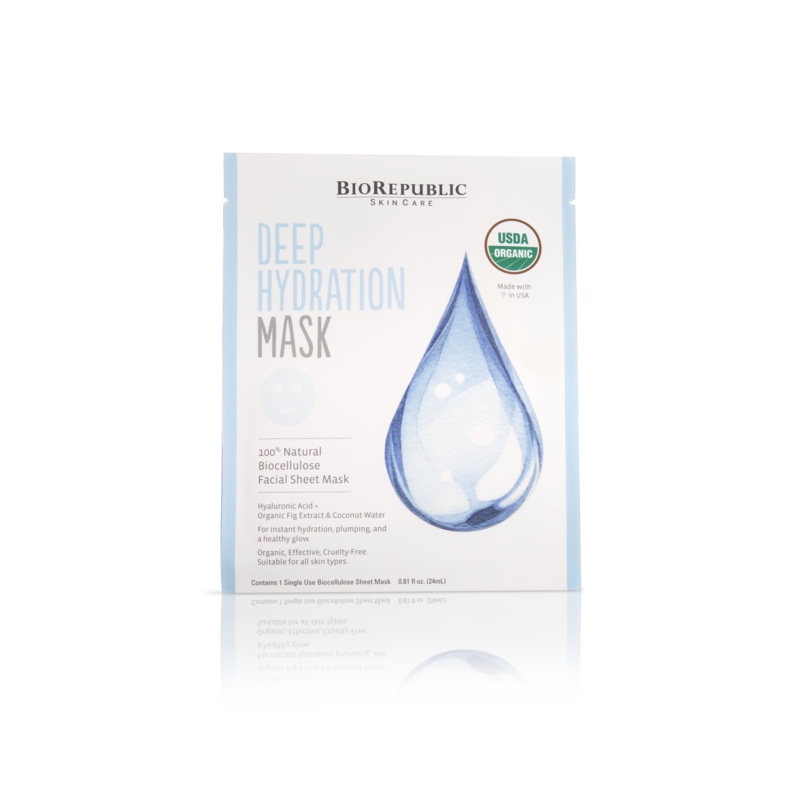 All BioRepublic SkinCare products are formulated without Parabens, Sulfates, or Pthalates and are 100% cruelty-free. 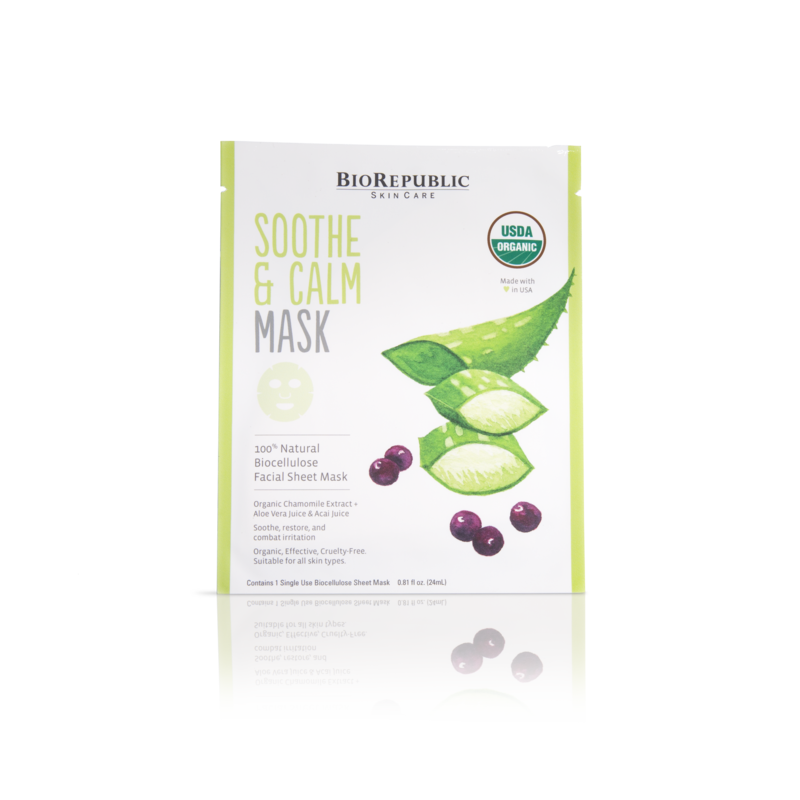 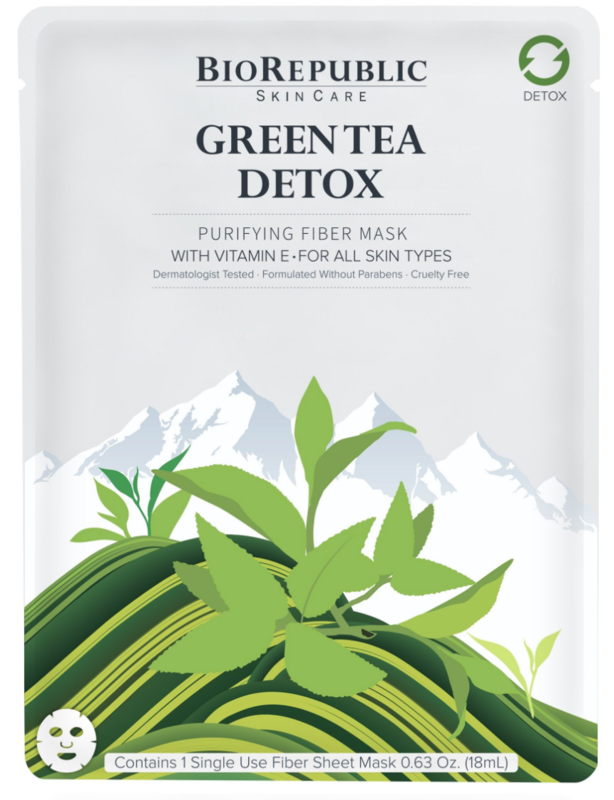 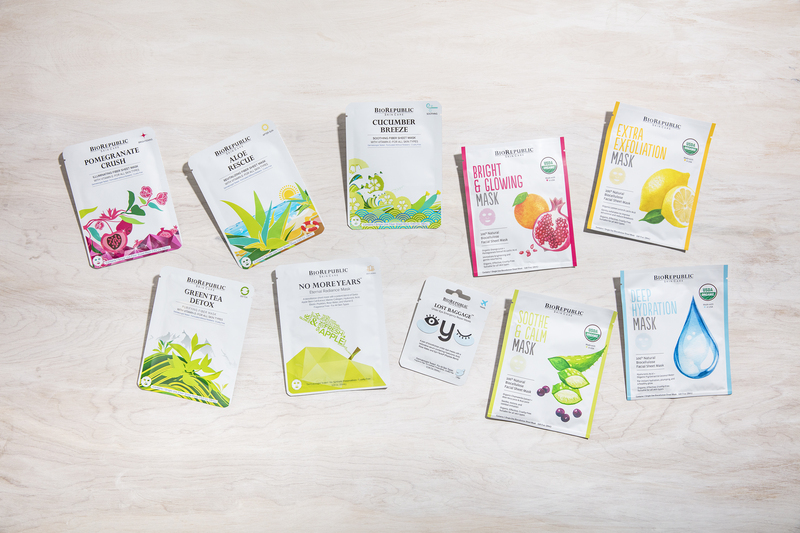 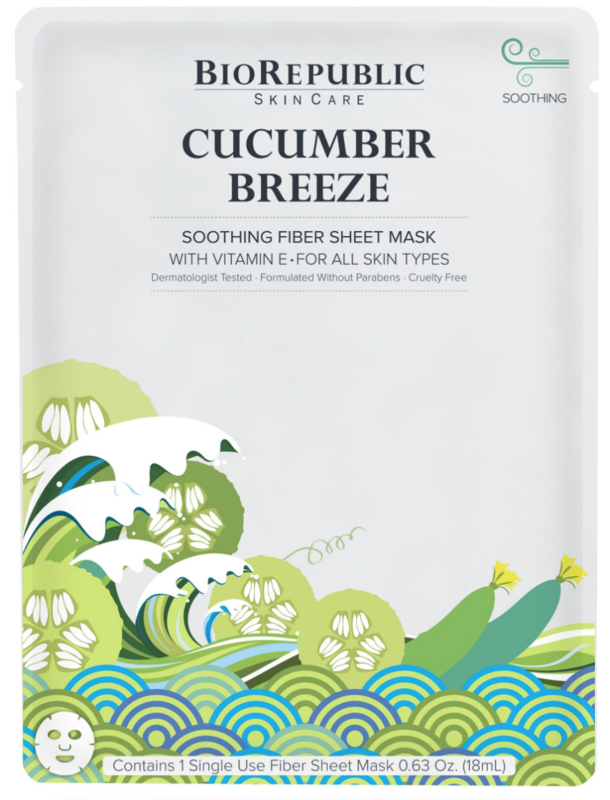 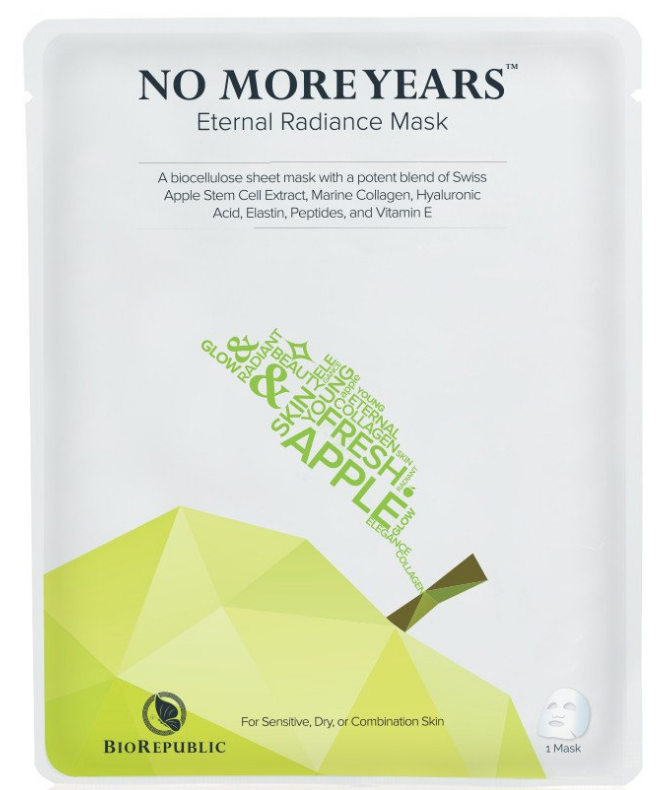 We’re confident that you’ll love our masks: the only USDA certified organic masks, made in US.